Multipoint thermocouples accurately measure temperature at various locations along the length of the sensor. 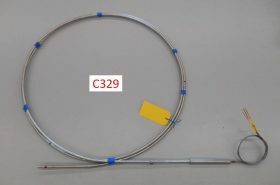 Typically used in oil refining, but also useful in varied applications where correct temperature management is critical. Pyrosales custom design and manufacture multipoint thermocouples to customer specifications. 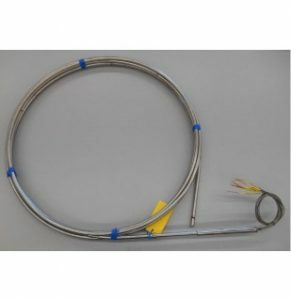 Multipoint thermocouples are available in types K, J, E, T and N and can be made with various sheath materials. 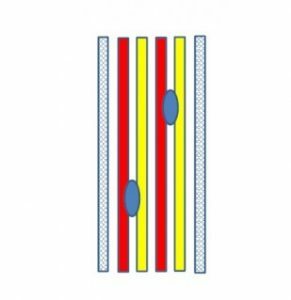 Sheath material selection will determine the temperature measurement range.